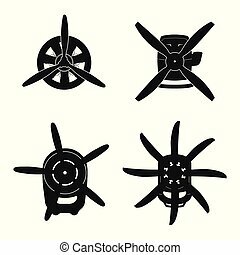 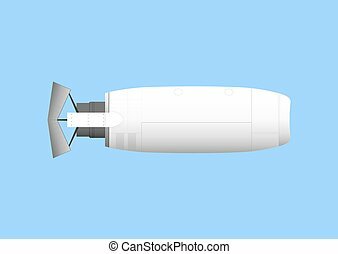 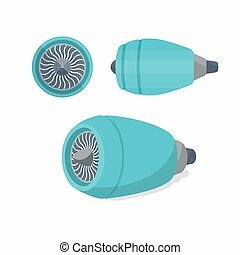 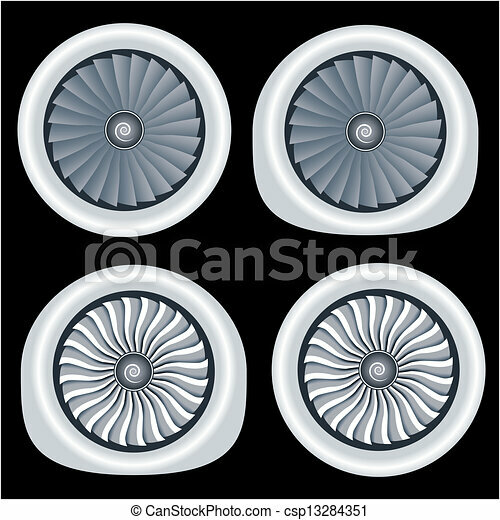 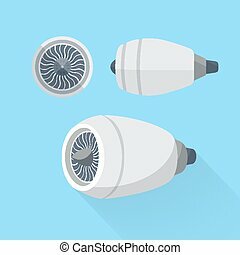 Jet engine turbine blades vector illustration isolated on white background. 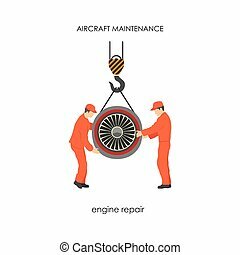 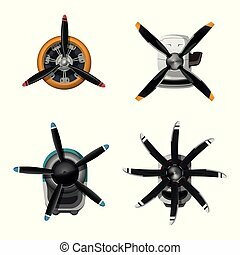 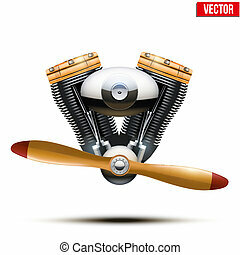 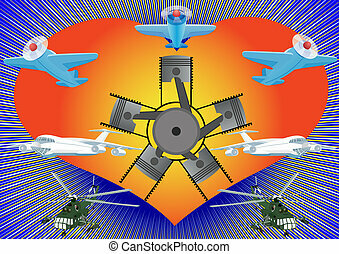 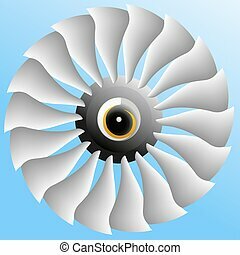 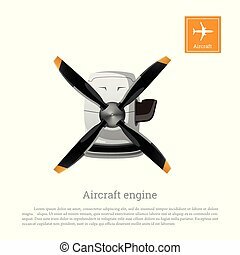 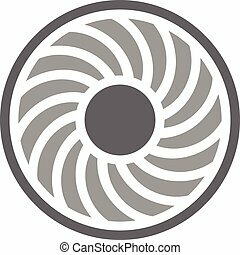 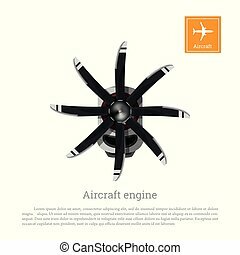 Vector image of the fan of modern aircraft engine. 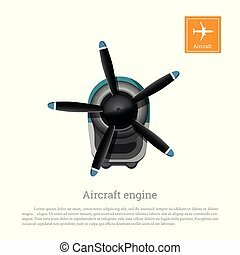 Aircraft engine unit turbine set. 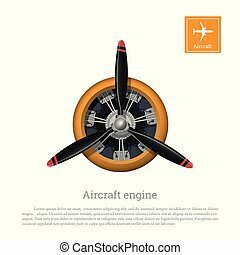 Colorful flat vector illustration.